James is a huge fan of Harry Potter and has recently been enjoying working his way through reading all of the books. He had so much fun testing out the Harry Potter wizard training wands with his sister, however there was one thing he was yet to do.... be sorted into his official Hogwarts house! 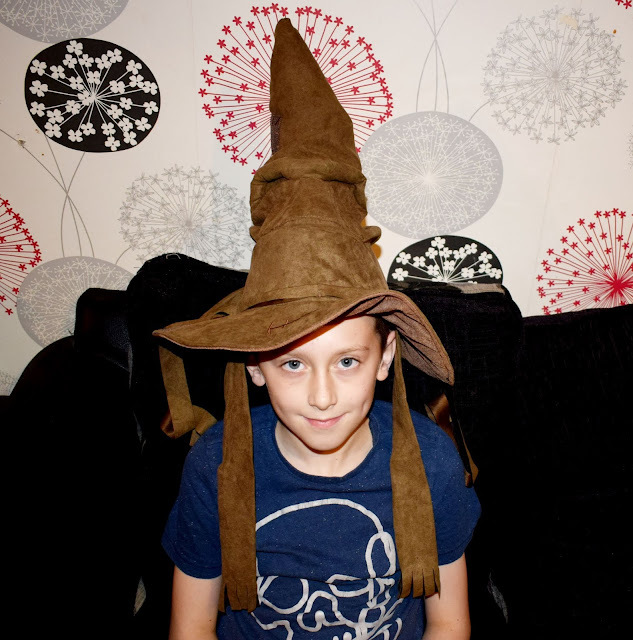 So you can imagine how excited he was when we were recently asked if he would like to try out and review the Harry Potter Sorting Hat. The children getting sorted into a house at Hogwarts is an iconic part of the Harry Potter series and with the Harry Potter sorting hat children can now do this for themselves at home too. The hat itself stands impressively tall and looks so similar to the hat from the films/books. It is made from a soft fabric and looks so realistic. It has small patches and stitches across it making it look authentic and feels just like the real thing, James couldn't wait to try it out. The hat comes in "try me/demo" mode however you will need to turn the hat upside down, lift the small fabric flap and move this to "on" before getting started. Once you have done this place the hat on your head and press the concealed button located on the rim of the hat. 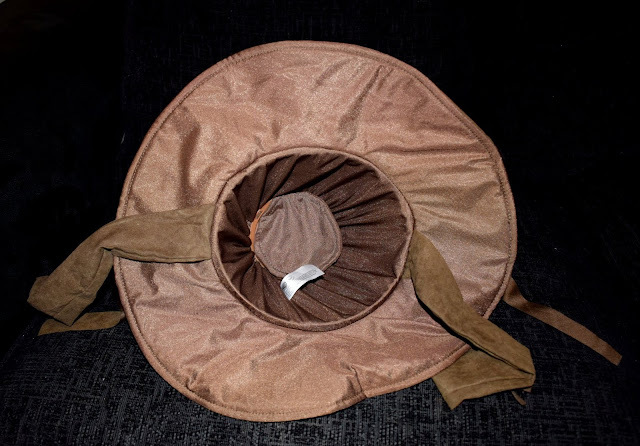 The hat will instantly begin talking and moving, the hidden mouth/face within the hat is very impressive and looks great, Evelyn was mesmerised watching it talk and move as it sorted her big brother into his house. The hat will talk for a little bit, then tell you all of the houses and what they mean. It will then pause for a second before sorting you into your house, announcing it out loud and telling you why you have been sorted into this house. James was in Gryffindor and Evelyn was sorted into Hufflepuff, both were very happy with their chosen houses! The only problem we found with the hat was the size. Whilst it was fine for Evelyn it only just about fit James who is 9. It certainly wouldn't fit children much older than that and definitely wouldn't fit onto an adults head which is a shame really. It would have been great for the whole family to be able to get involved and sort us all into houses however it just wasn't possible. 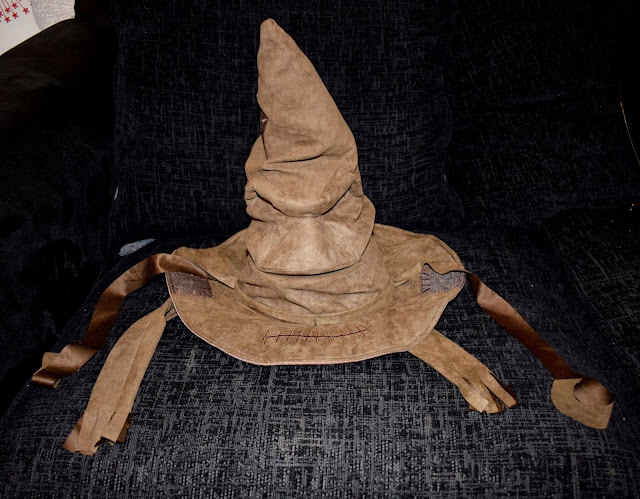 The hat is lots of fun though and James loves having this on display in his bedroom ready to sort any of his friends who visit into their Hogwarts house much to their delight. Which house will you be sorted into Slytherin, Hufflepuff, Ravenclaw or Gryffindor? 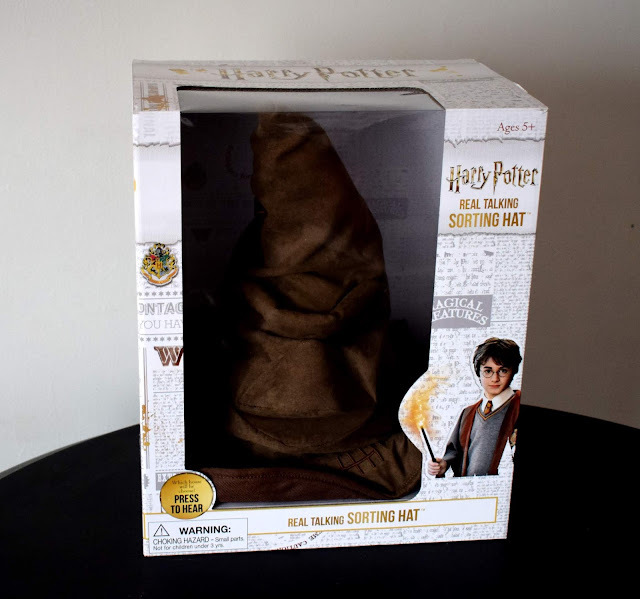 The Harry Potter sorting hat is priced at £39.99 and is suitable for children aged 5+, however Evelyn is 4 and has lots of fun with the hat with some supervision too. 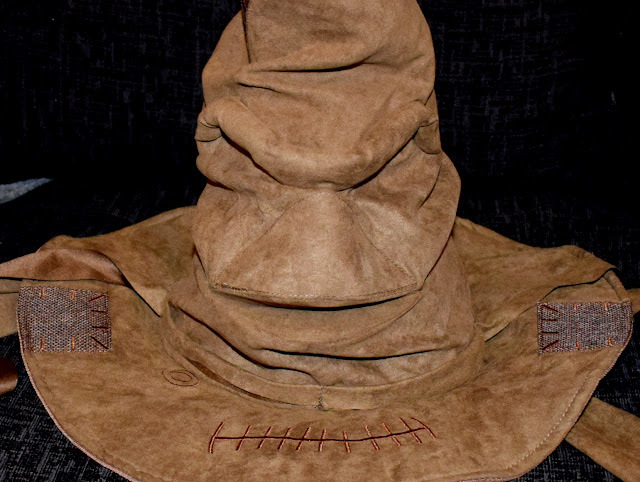 The sorting hat is imported by Kids@Play and is available from all good toy stores including online at Amazon. Oh my gosh WOW! They could have easily made this like a basic witches/wizards hat with a voice box, but the amount of detail put it is amazing!! You can really see the face and it looks identical to the movie one! 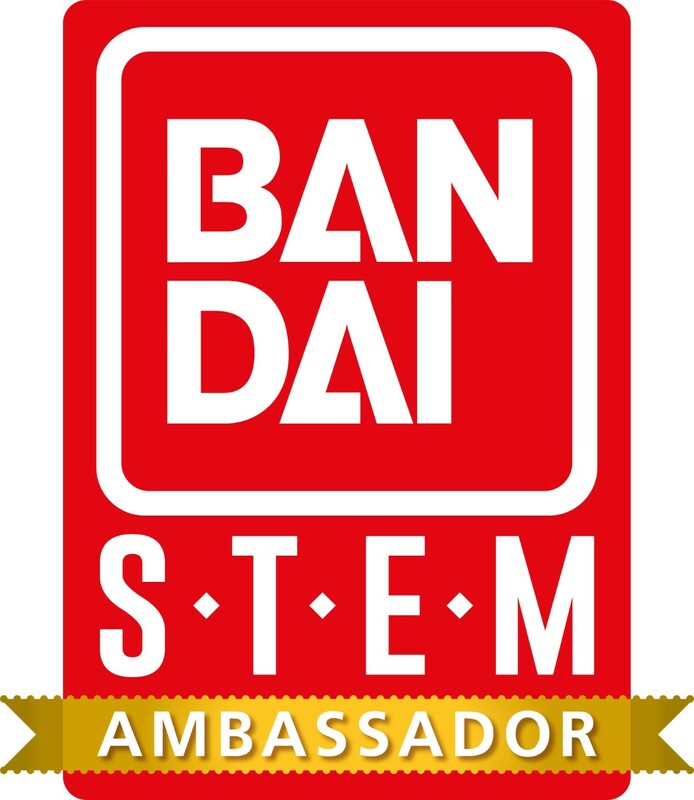 Now this is VERY cool and it was a product that I wasn't even aware was on sale! I may have to add it to a certain teenagers Christmas list!! Great review. Oh wow, what a fun purchase. 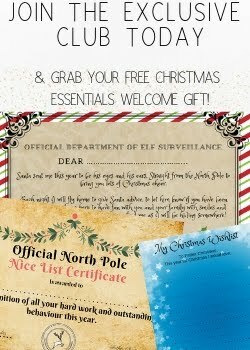 Great for all Harry Potter fans. My son would love this! Oh wow, this sounds so good! I love Harry Potter and I wouldn't mind this myself! No way! I know so many people that would absolutely love this! Oh wow this looks just like the real thing.